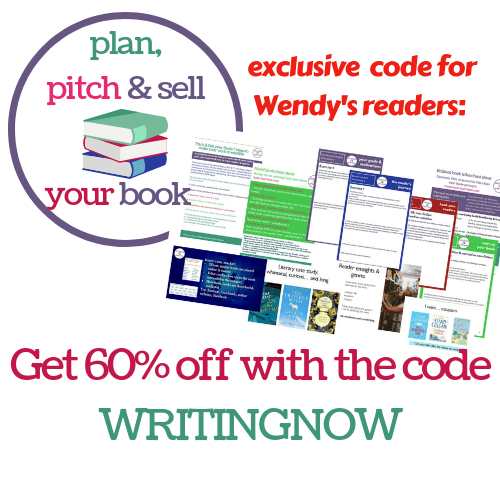 Wendy's Writing Now: Plan, Pitch and Sell Your Book - it worked for me! 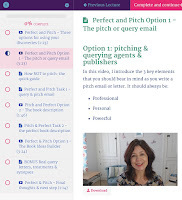 Plan, Pitch and Sell Your Book - it worked for me! I'd like to tell you a fairy tale. Once upon a time, there was a writer who saw a pot of gold (a publishing deal) at the end of a rainbow. It was a journey she felt compelled to make, as her goal was in touching distance, but however fast she walked, the goal moved ever further away. Along the way, this brave author was tossed golden nuggets of hope - an unsolicited request for her novel from a publisher, agents asking to read the full manuscript and an 'almost happily ever after' following an offer of representation. Sadly, there were also obstacles placed in her path and the fairy tale came to an end. You can read my post about it here. Another book and another year later, this author embarked on the journey again. This time she wore her thickest armor but, having come so far before, it was hard to start at the beginning again. Feeling despondent, and scared that her novel pitch might not be good enough, she came to a crossroads and stopped, wishing that a fairy godmother would appear to reassure her that she was travelling the right path. To her surprise, her wish was granted. Her friend, author Kate Harrison, came to her rescue. "I think I have something that might help you," she said, waving her magic wand. The writer used the information on the course to check her bio was compelling, her description arresting and her covering letter the best it could be. She carried on with her journey and, oh joy, she could see the palace of Bookouture ahead of her, shining brightly. "We would like to offer you a contract," they said, after reading the author's pitch. "Would you like to join us in our magic kingdom?" That author, of course, is me and with the help of Kate, I had my 'happily ever after' moment after all and I couldn't be more excited. 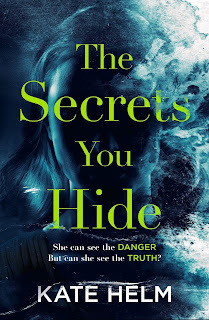 You can read the blog post announcing my two-book acquisition here. 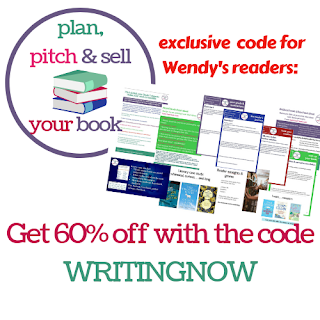 If you too would like help making your dreams come true, Kate is offering an exclusive 60% discount for Wendy's Writing Now blog readers. 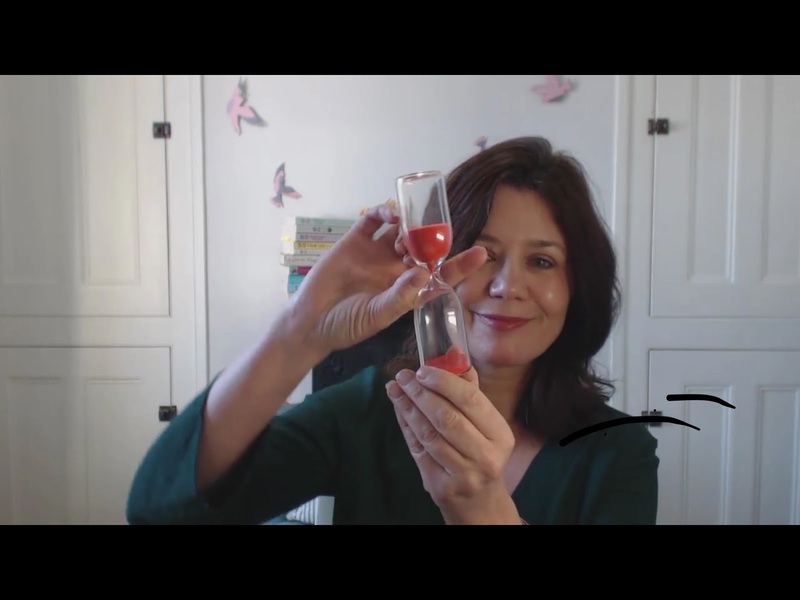 If you're still not sure, let me tell you a bit more about the Plan, Pitch and Sell Your Book course. Someone who's written a book but is receiving constant rejections from agents and publishers. An indie writer whose books aren't being read or who are receiving unfair reviews. A new writer with an exciting idea who is unsure where to go with it. The information is covered in 7 steps in a series of videos, presentations, cheat sheets and exercises. Kate is professional, engaging and knows what she's talking about. She helped me find my way to the perfect publisher... why not let her help you too? Kate has sold over a million novels and non-fiction books across indie and trade publishing, with her 19 titles translated into 20+ languages. Before becoming an author, she worked as a TV news correspondent and led a team developing and pitching new programmes and formats for the BBC. 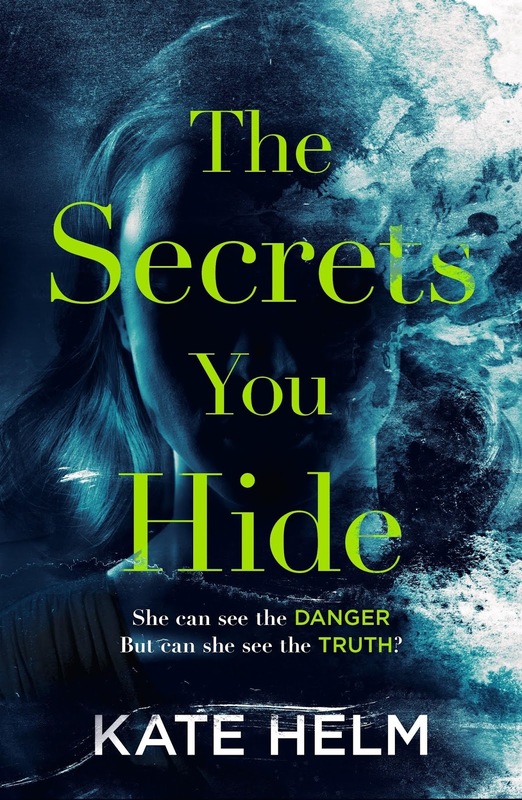 She's written across the genres from health and diet books, to YA suspense, series novellas, women’s fiction, and now thrillers under the name Kate Helm. Kate is also co-founder of Write by the Beach, the annual conference for new writers in Brighton, where she lives. 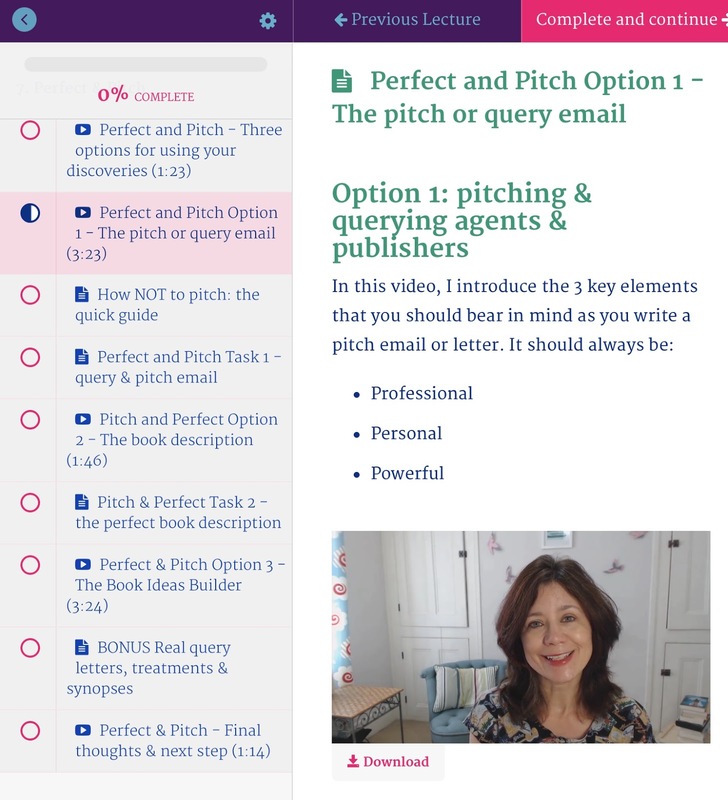 Her online course, Pitch & sell your book helps authors sell books and develop original ideas using emotional insight, trends and reader need. Love this "happily ever after" post! Good luck! I'm on this journey too. I love fairy stories like that, Wendy!